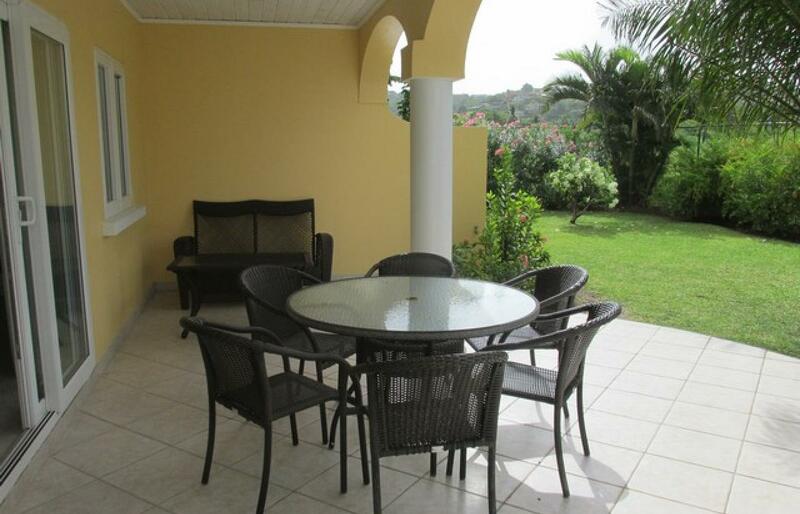 A modern villa, furnished to the highest standard. 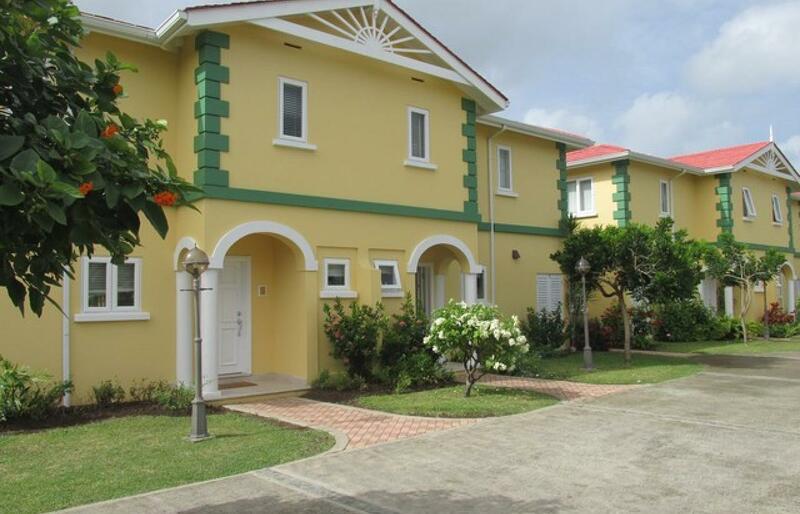 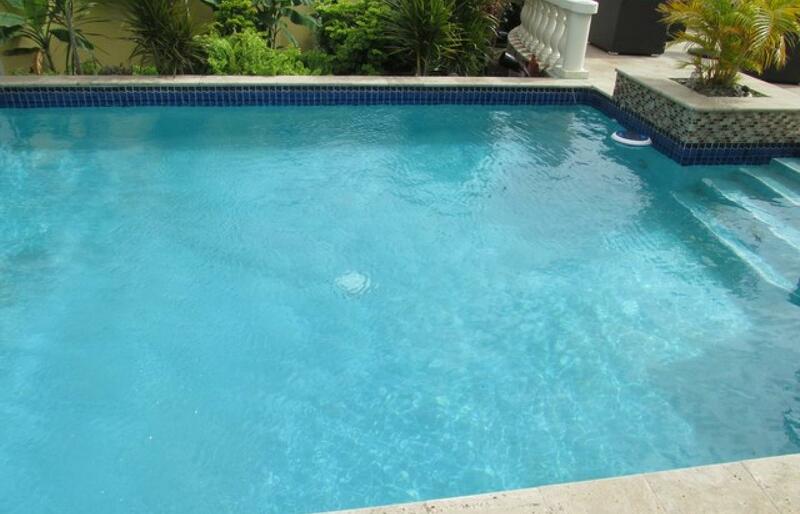 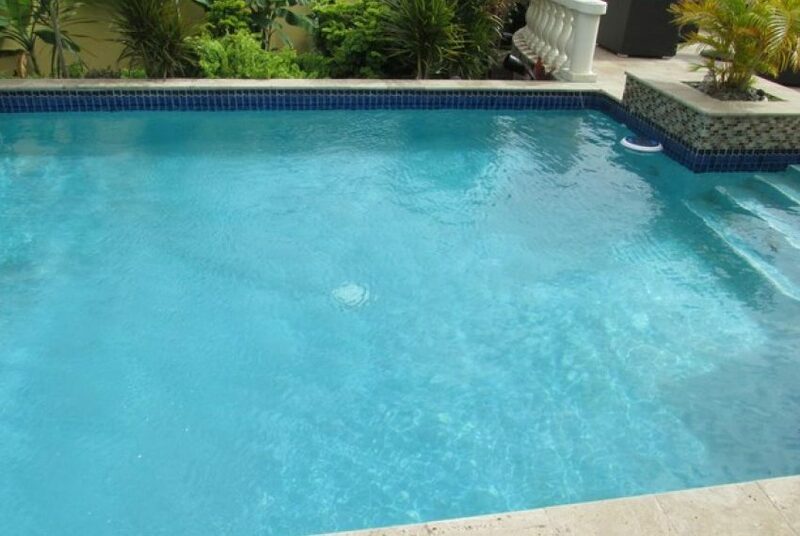 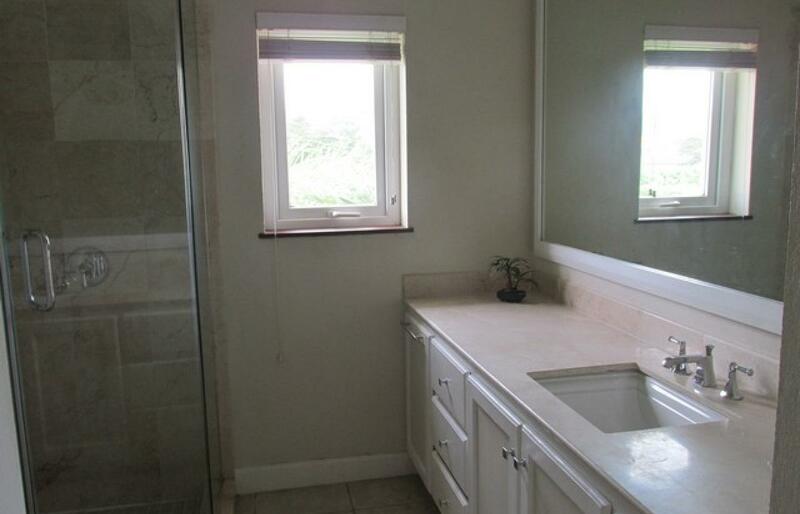 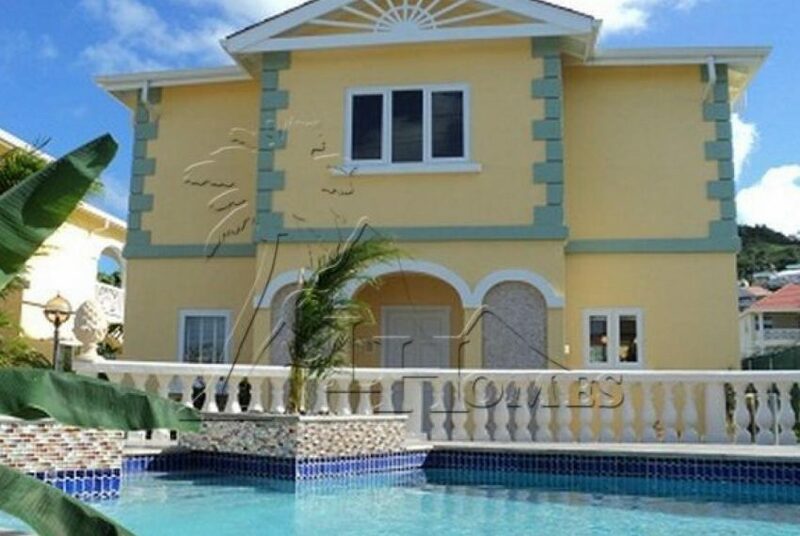 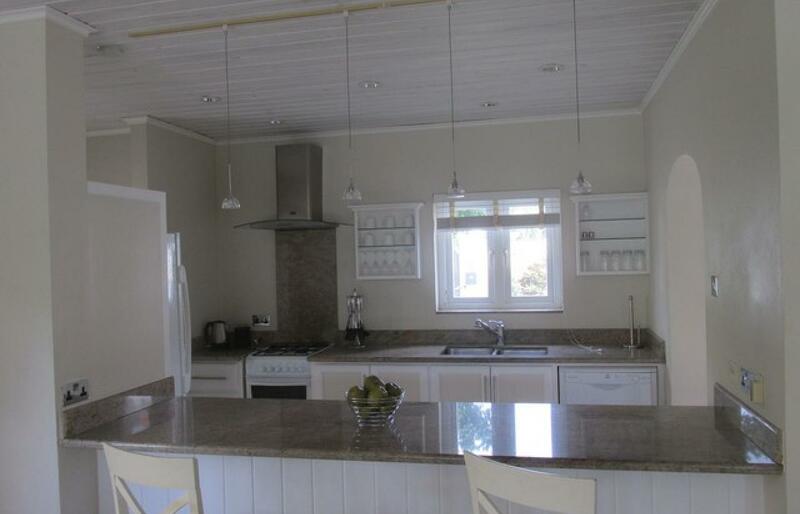 It is a stunning and well-built house with modernized fixtures and appliances. 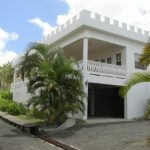 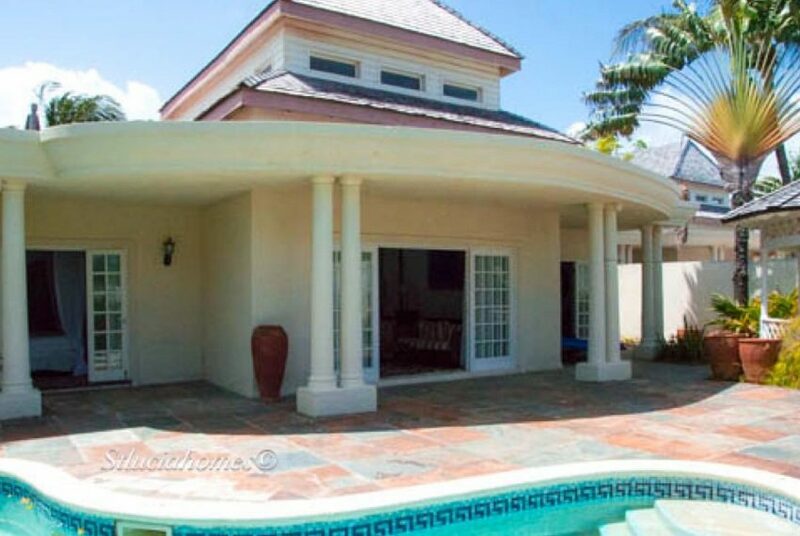 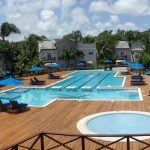 The main body of this villa is a two story structure with 3 bedrooms on the upper floor with en-suite bathrooms and a private patio on one of the master bedrooms. 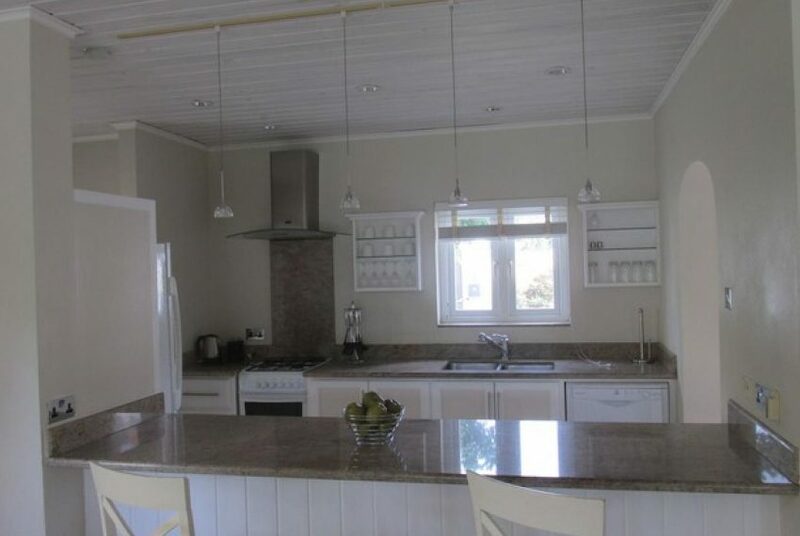 The ground floor consists of kitchen, living and dining room, laundry and patio. 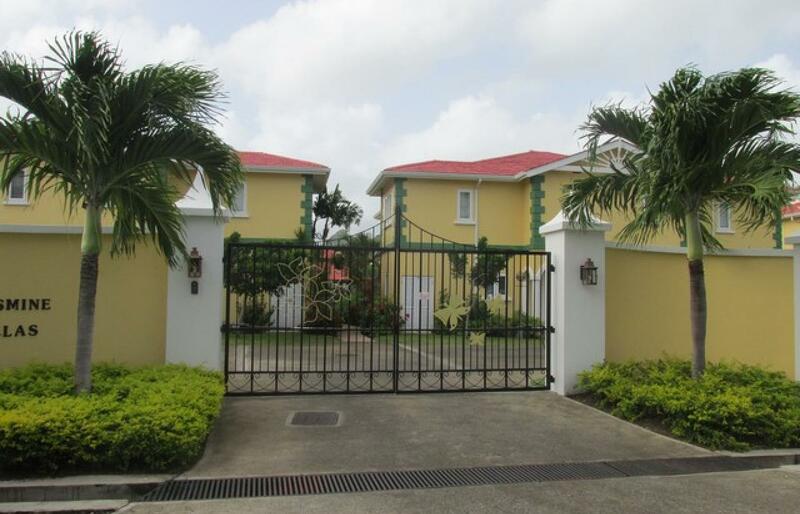 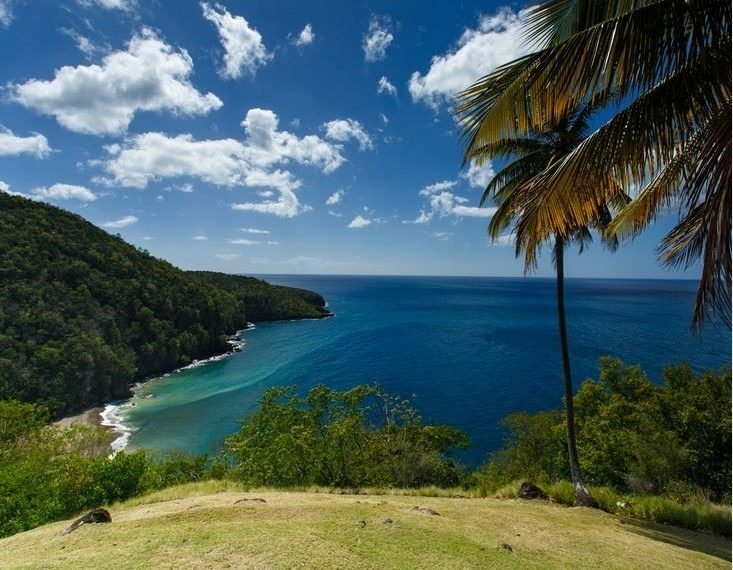 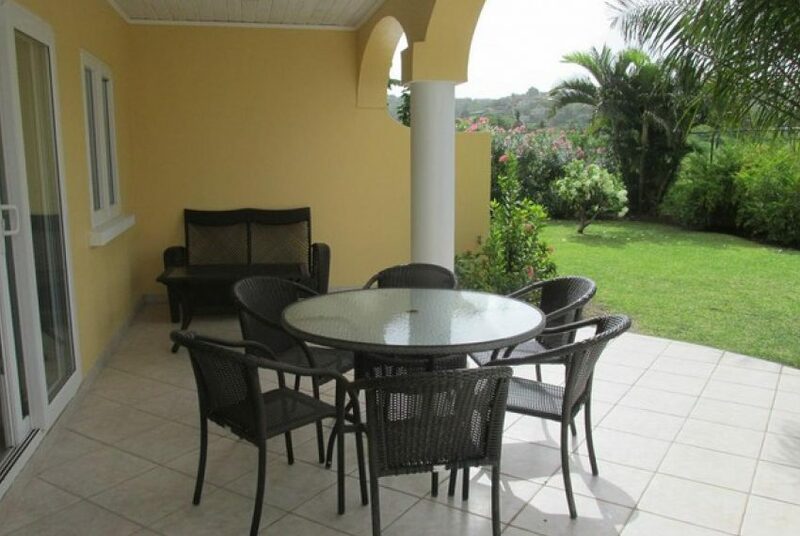 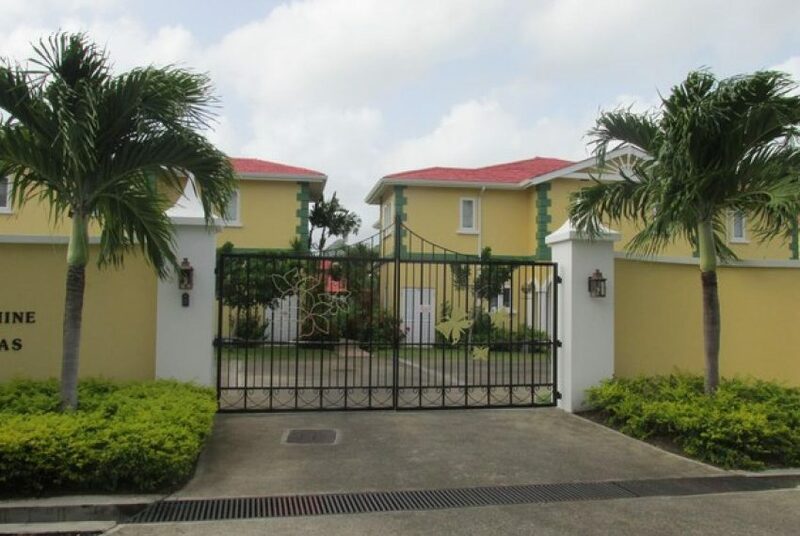 The property is completely enclosed by wall fence and electrical gate; lush tropical flowers surround the villa. 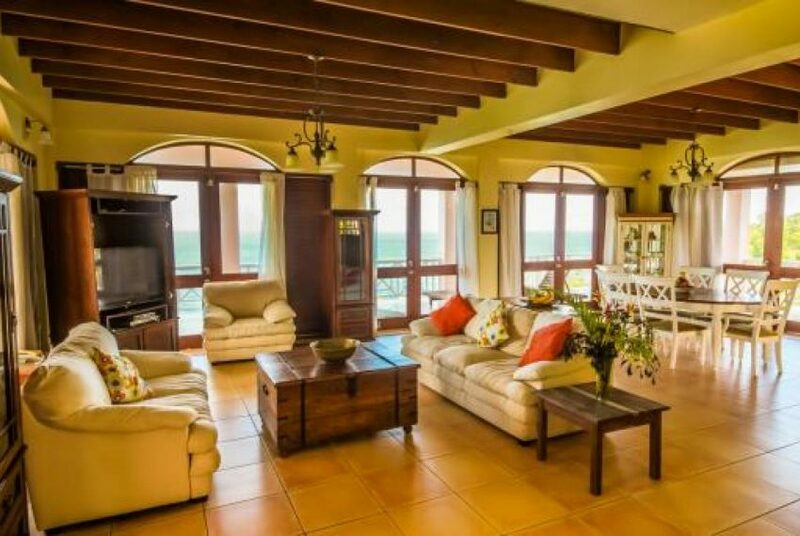 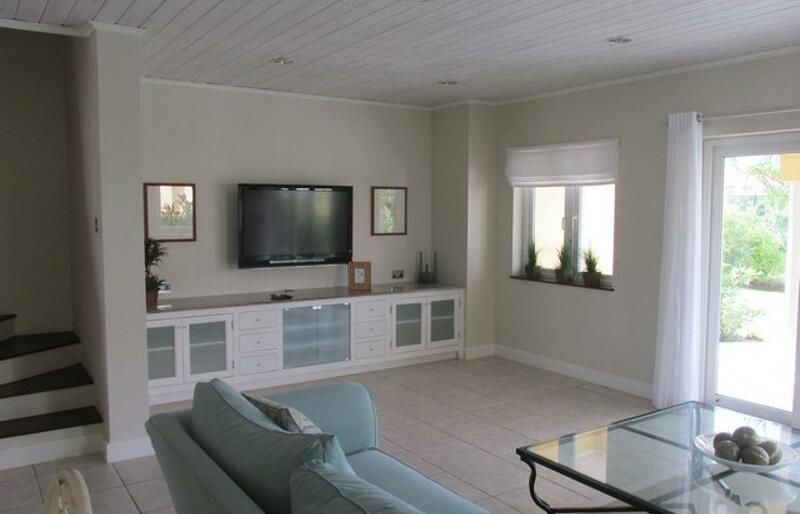 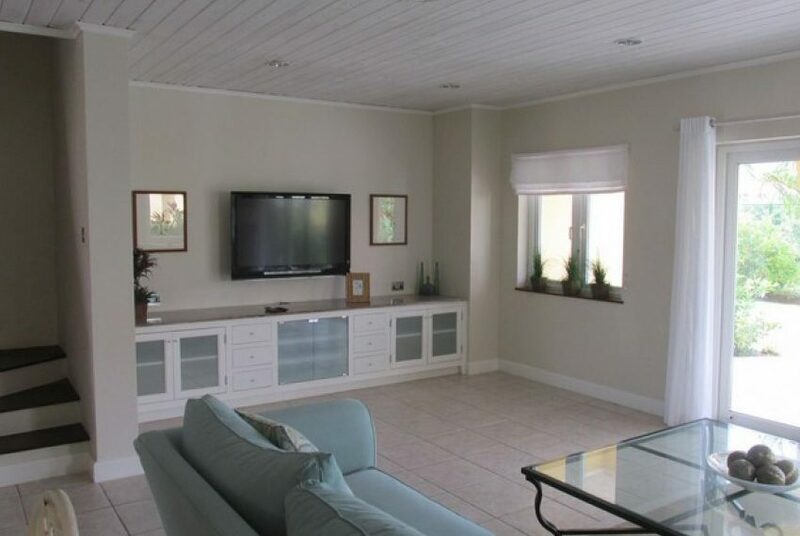 The villa is well designed with excellent open plan living space. 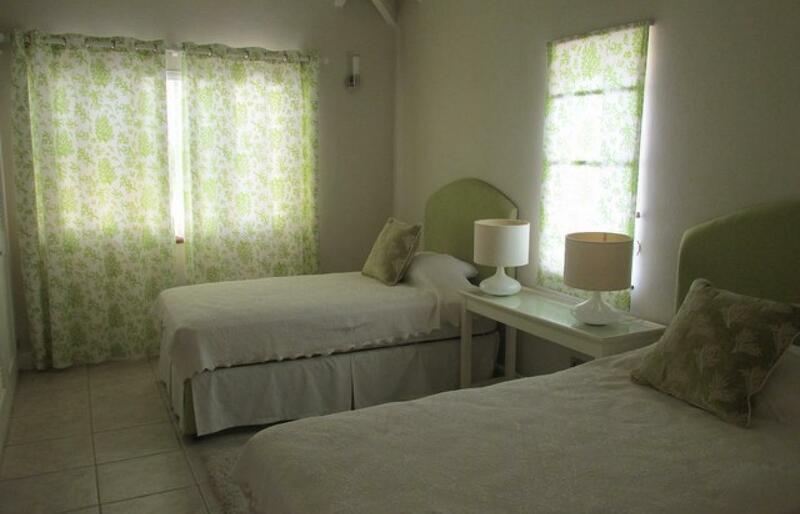 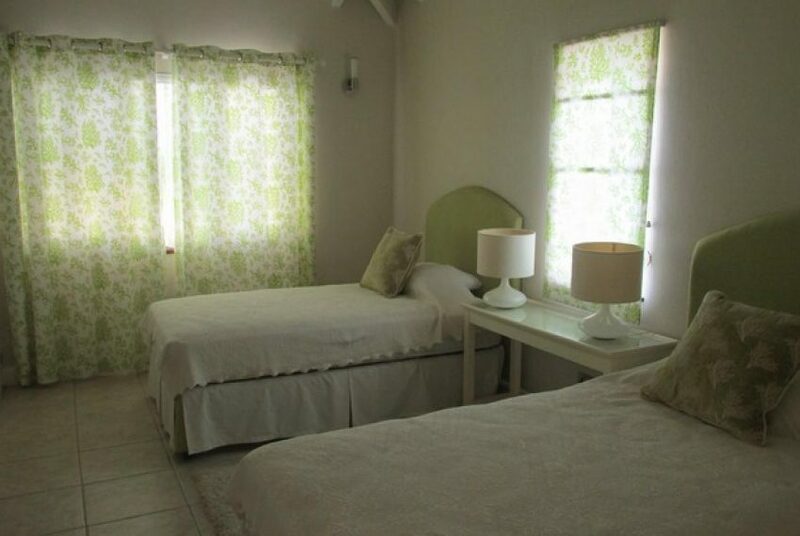 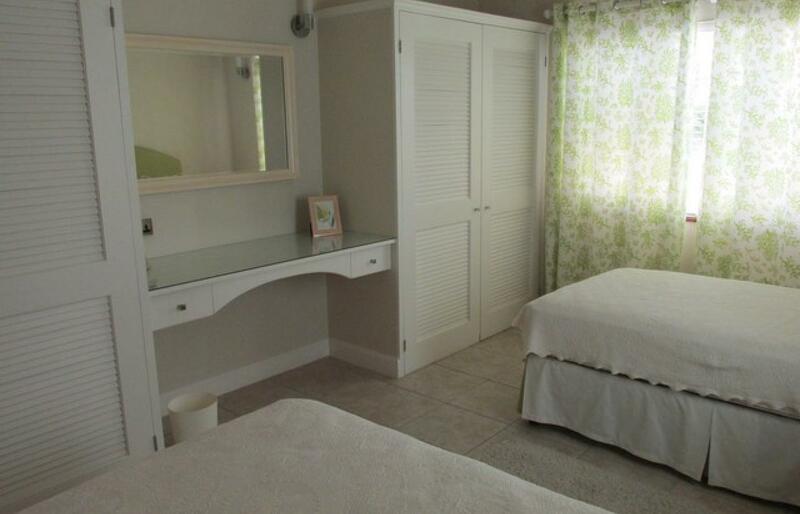 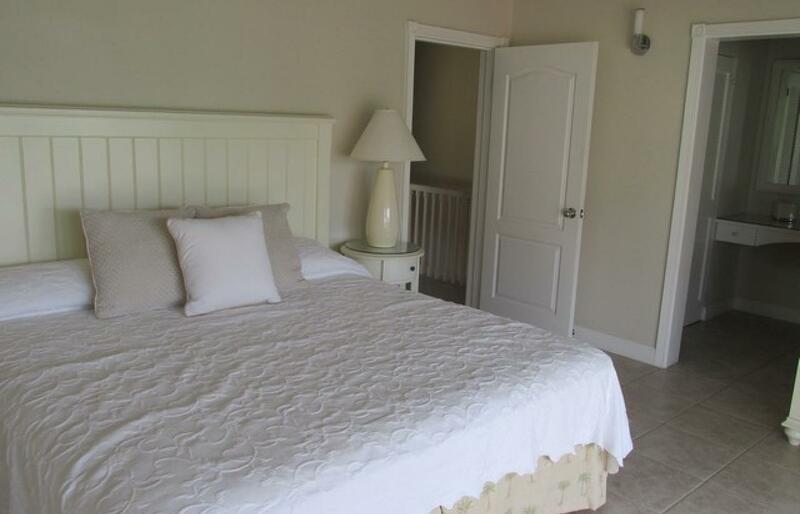 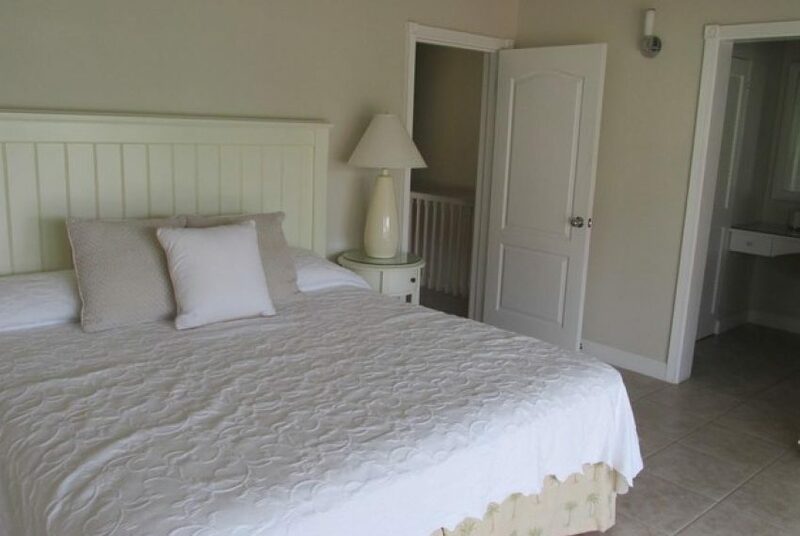 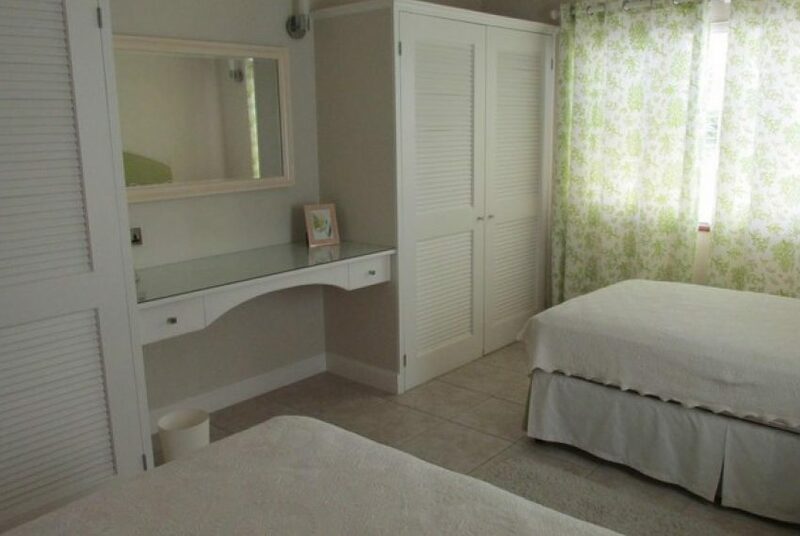 The bedrooms are good sizes with excellent closet space, en suite bathrooms and balconies in one master bedroom.